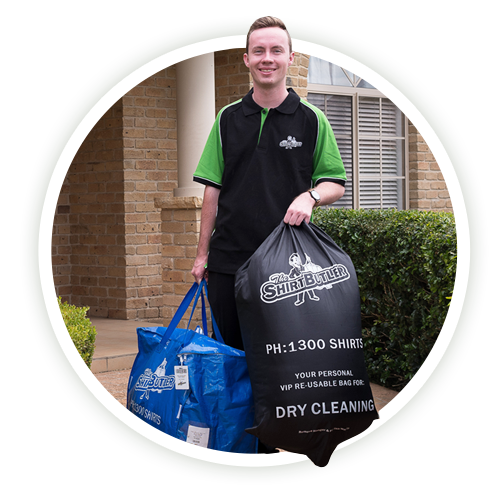 Get time back in your life, order dry cleaning pickup and delivery for customers in the area of Turramurra, Sydney. 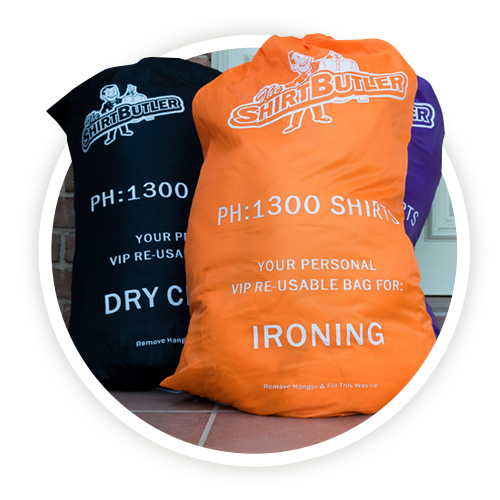 The Shirt Butler is the fastest growing mobile laundry and dry cleaning service in Sydney. We provide a convenient dry cleaning and laundry pickup service in Sydney. We’re simplify the process of laundry and dry cleaning for our customers. 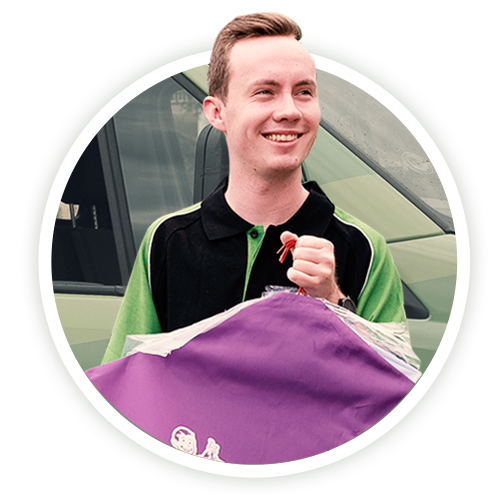 Simply book your order online, your laundry is picked up, cleaned by our trained professionals and brought back to you, meaning you can spend more time doing what you want to do and leave your laundry to us. Struggling to find time to do your laundry? Stuck in an endless rut of ironing shirts? The Shirt Butler can help. We offer both wash & fold service and an ironing service that provides you with a full tracked service from pick up to deliver. It’s like going to a launderette, but we do the work for you. See some of the many reasons why customers from Turramurra love using The Shirt Butler for all their dry cleaning and laundry needs. Is the Shirt Butler servicing Turramurra? We sure do! We currently operate in the Eastern Suburbs and the Lower and Upper North Shore areas of Sydney. If you have any questions about booking your first pickup, please phone our friendly team or send an enquiry online. Many of our most frequently asked questions are answered below so please read through our FAQs or visit our FAQs page for answers to all of your questions.